Ronald Resmini's approach to tort and insurance law in Rhode Island is straightforward and comprehensive. 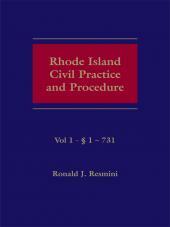 Ronald Resmini's approach to tort and insurance law in Rhode Island is straightforward and comprehensive. Whether its statutes of limitations, professional malpractice, product liability, or a host of other relevant topics, Resmini provides cogent analysis and supportive case law. If a question has been discussed or decided, you will find it here. This encyclopedic approach makes Rhode Island Tort Law and Personal Injury Practice, Second Edition, as valuable for the specialist as it is for the general practitioner.  Resmini takes a sweeping subject, organizes it logically, and arranges it for easy reference. 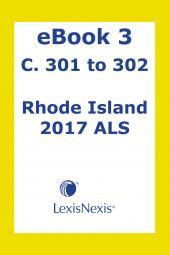 Written in clear, precise language, this two-volume set features helpful tables and comprehensive citations for every significant tort case ever argued in Rhode Island. 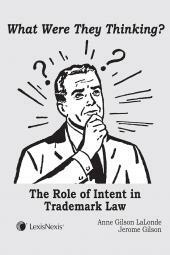 You will find it a simple matter to locate the case law and analysis pertinent to the issue at hand. If your practice involves personal injury in any way, you'll find yourself reaching for these volumes again and again. In its Second Edition, Rhode Island Tort Law and Personal Injury Practice incorporates the most recent decisions in this quickly evolving field. Supplemented annually, it is the single best way to ensure your grasp of the law is always current. There is nothing else like it for Rhode Island. "The most definitive work available in the field . . . For the busy legal practitioner or for anyone concerned with tort and insurance law, this treatise is a must."